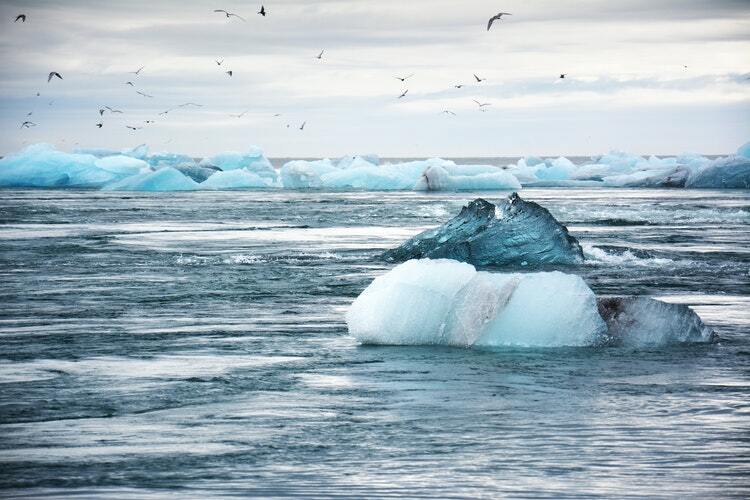 The global insurance giant Munich Re has warned that climate change could push insurance premiums up, such that they are out of reach of many consumers. The company, which has long warned of the dangers of climate change to the financial system, released a report last week directly linking huge wildfires in the US in 2018 to global warming. The insurer estimated that the fires in California were responsible for US$24 billion of losses last year, with the Camp Fire event the single most costly natural disaster worldwide, causing an estimated US$16.5 billion worth of damages. 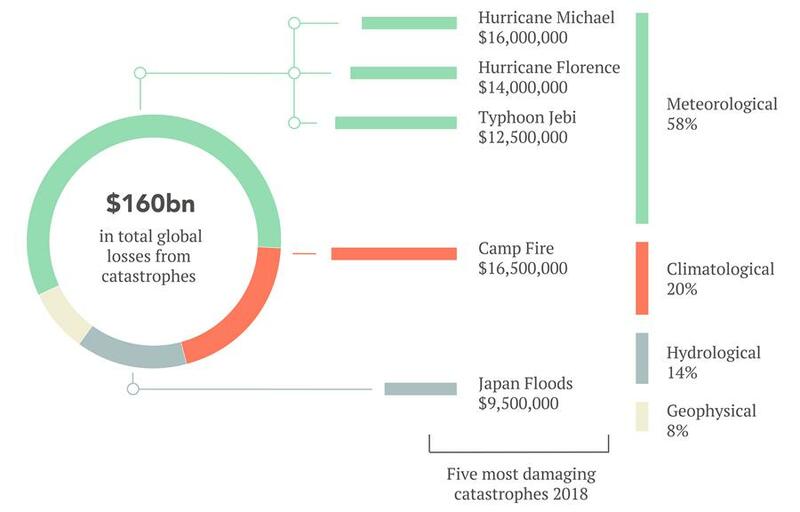 In total, natural disasters caused US$160 billion worth of damages worldwide, according to Munich Re’s figures, with nearly 80 per cent being attributable to meteorological or climatological causes.